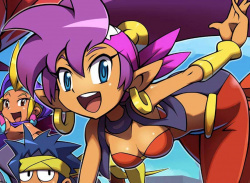 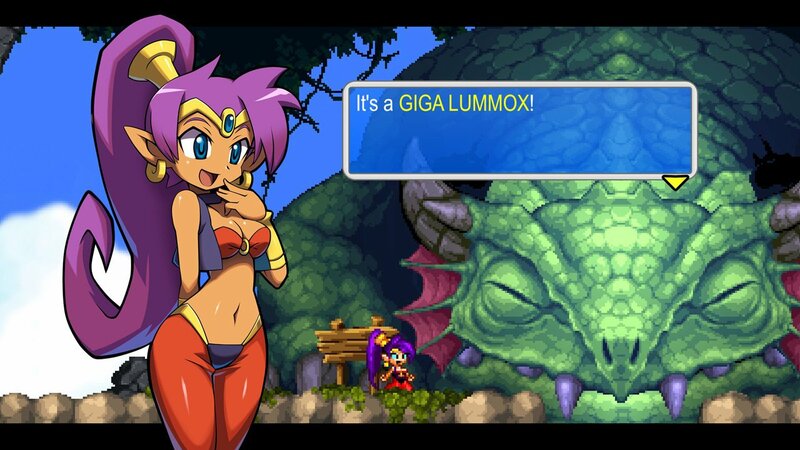 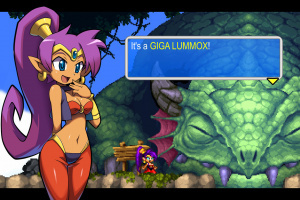 The third Shantae game is the biggest yet! 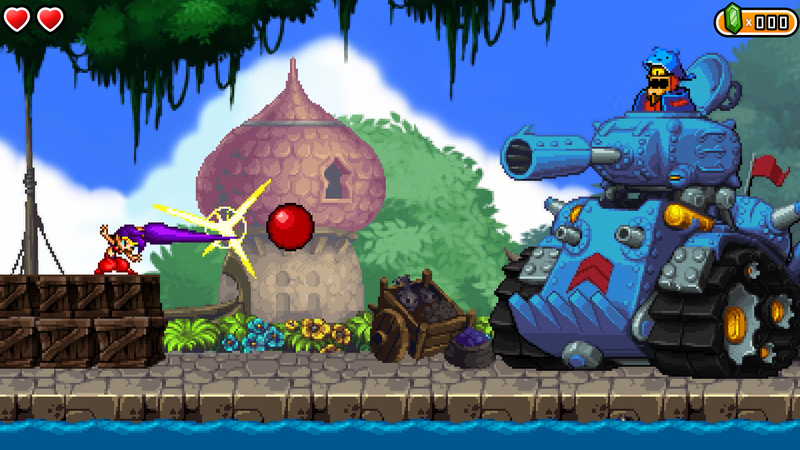 Beyond Sequin Land lie cursed islands and labyrinths each hiding a new piece of Pirate Gear - Flintlock Pistol, Pirate Hat, Scimitar, Risky's Boots, and even a Cannon. 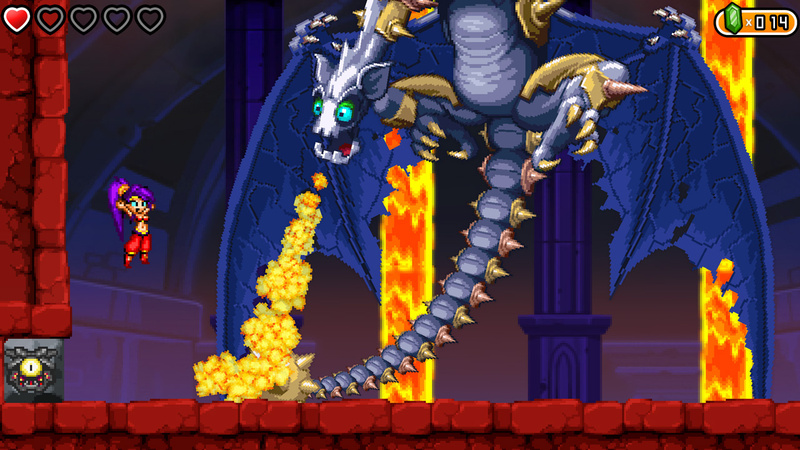 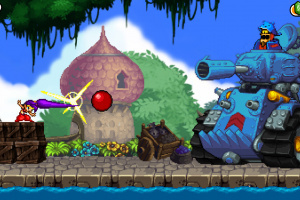 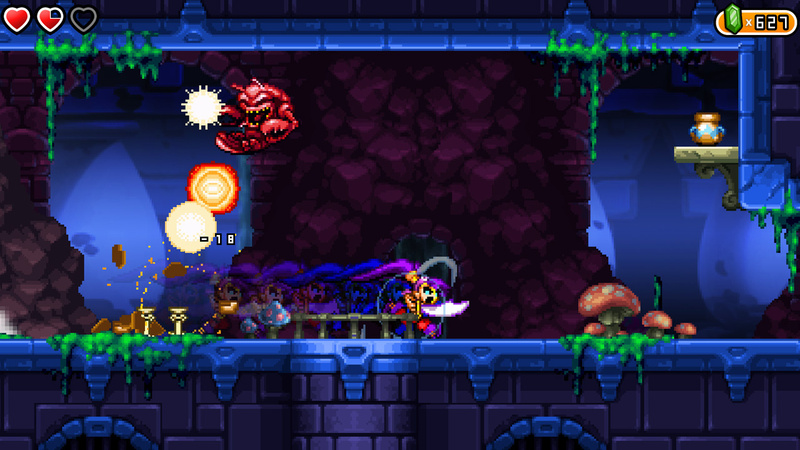 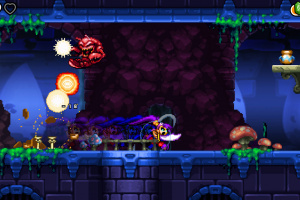 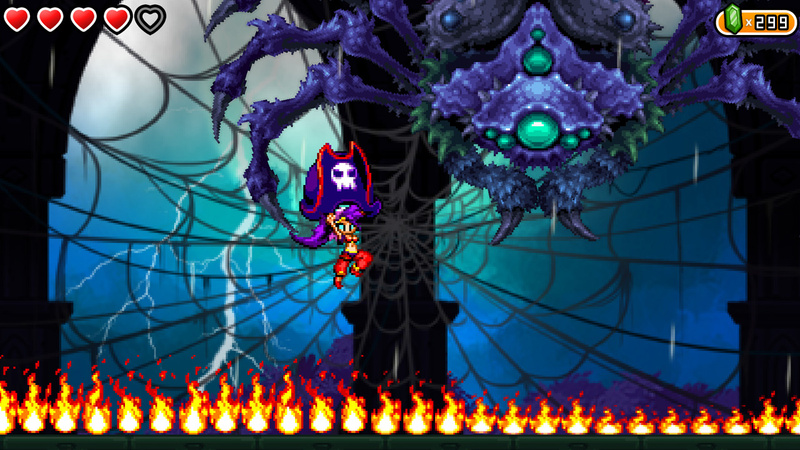 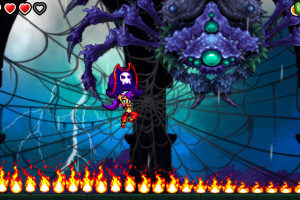 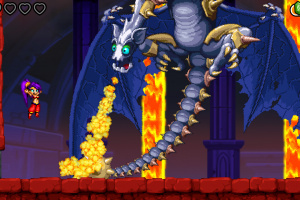 Upgrade Shantae's hair and weapons or unlock advanced Fighter's Moves. 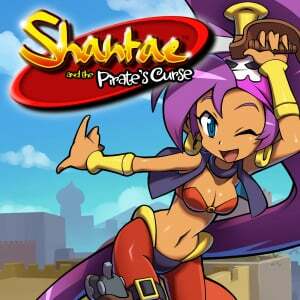 Locate maps, return lost Heart Squids, collect rare loot, and laugh out loud at the weird, wild, and wonderfully humorous cast of characters. 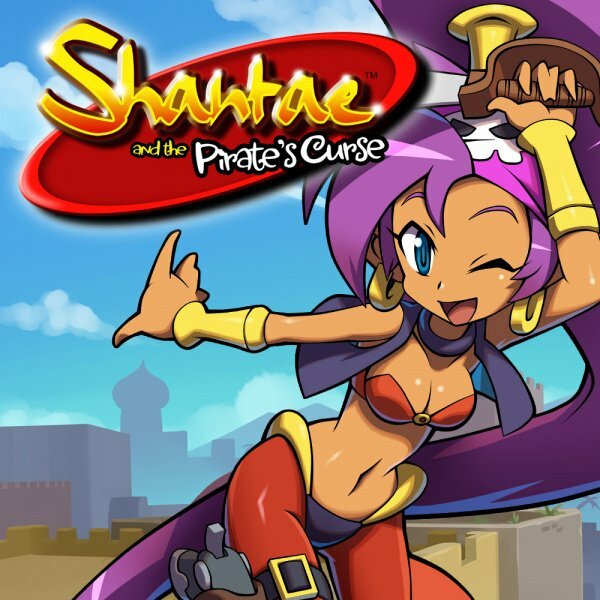 Incredible high resolution artwork, unlockable Pirate-Mode, multiple endings, and an unforgettable soundtrack make this one game you won't want to miss!